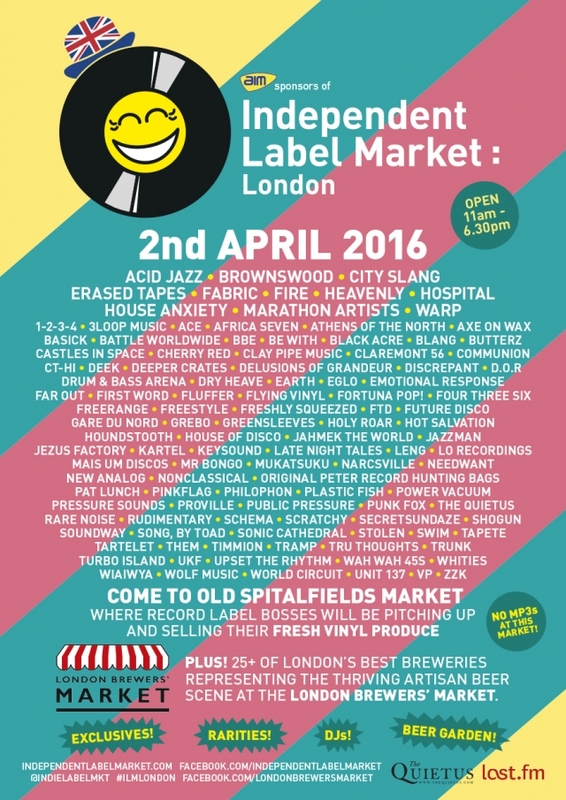 On 2nd of April 2016 Clay Pipe will be at the Independent Label Market at Spitafields, London. 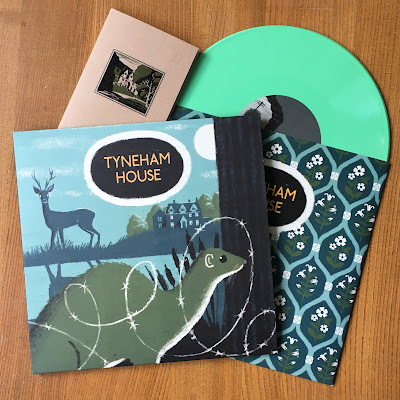 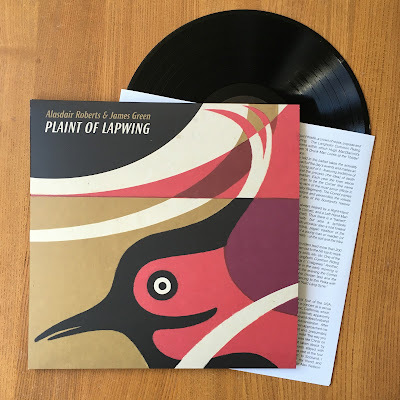 I will have pre-release copies of Tyneham House, and Alasdair Roberts and James Green's 'Plaint of Lapwing'. 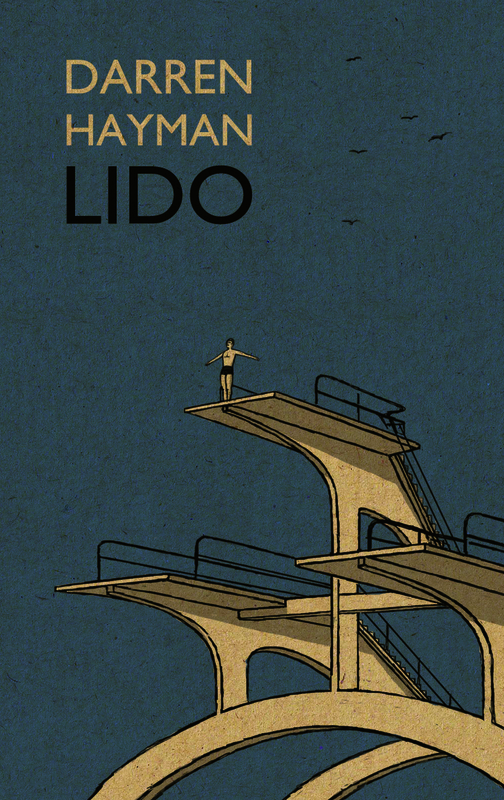 There will also be a joint cassette re-issue of Darren Haymans Lido with WIAIWYA. 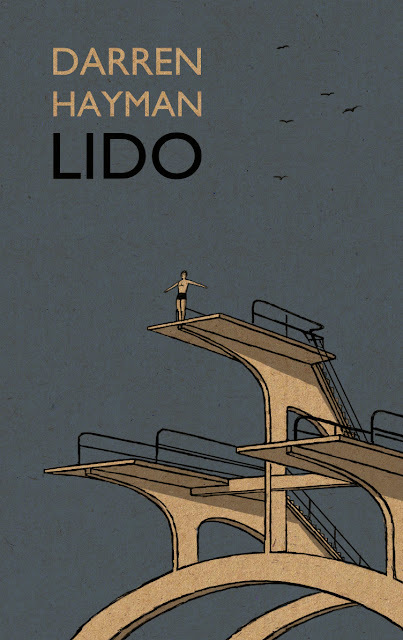 If you would like to reserve a copy of any of these please email me.